If your Windows 10 installation is demonstrating unusual behavior such as built in apps not working or launching, you can perform a repair upgrade to fix the problem. A repair upgrade is the process of installing Windows 10 over the existing installation of Windows 10 on your hard disk, using your installation DVD or ISO file. Performing this can repair broken operating system files while preserving your personal files, settings and installed applications. The first thing you will need to do is download the latest .ISO file available for Windows 10. Here I have my .ISO file downloaded and mounted. All I need to do is double click setup to begin the installation. If you see this screen and it goes by really quick, don't worry, you will get a chance when its dones configuring to choose what you want to keep. Windows 10 doing additional configurations. Click Change what to keep make any necessary adjustments. Windows 10 setup will then change to full screen, wait while setup installs. Your computer will be restarted automatically. After restarting, Windows logo will appear on screen, this might be here for a while, as long as you see the indicater, everything should be ok. Here you are presented with the new setup experience that provides a spherical progress indicator of the installation process. When complete, you will see the Getting ready notification appear on screen. As noted, your computer will restart during this phase of setup. Continue to wait while Windows installs modern applications. Thats it! You have successfully completed a repair upgrade. Thank you for this detailed tutorial. When I start to do mine, I only get the option to keep personal files (or nothing). I have a lot of programs installed that I can't afford to lose (in c:\program files\). If I go ahead while I "keep personal files only", will I lose my programs? Is there a way to keep everything like you have? Which version and architecture of Windows is currently installed? Which version and architecture of Windows 10 build 10041 did you download? How to know the Edition, Architecture, Channel and build of Windows 10 installed. 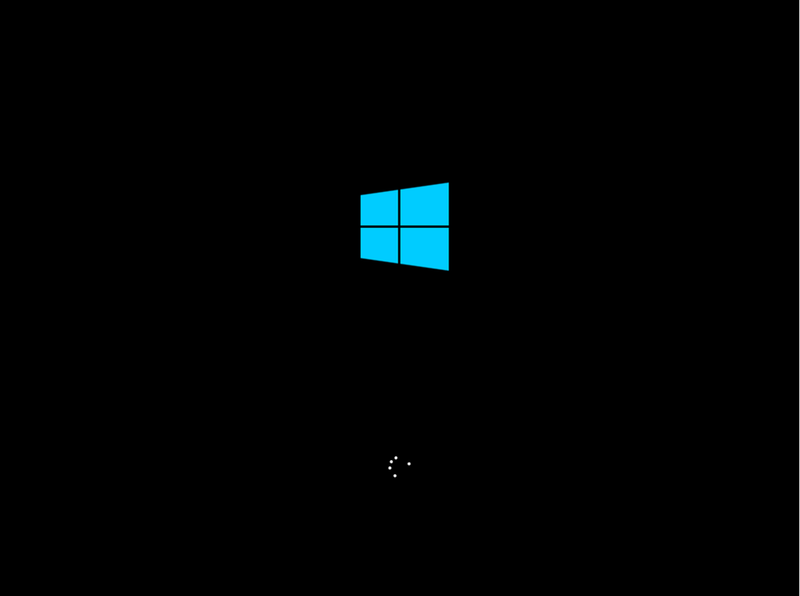 I am running Windows 10, x64 bit, build 9926. I downloaded Windows 10, x64 bit, build 10041 [English (UK)] from http://windows.microsoft.com/en-us/windows/preview-download. Its possible you might be running build 9926 Windows 10 English US. You can't do cross language upgrades in your case, English US to English UK. You will need download build 10041 English US. I just downloaded and tried the US version (x64, etc). The same options appeared as before: keep personal files or nothing. As a side note, I have tried updating the build through windows update and it attempts the install, recovers to current version (9926) and gives the errors "0x80070003 - 0x20007". I have tried to fix this. I have looked for possible solutions to this/these error/s but nothing seems to work. One of the suggested fixes was to stop windows update and rename softwaredistribution. Every way of doing so failed - "access denied". Doesn't affect mine and I have been doing this since build 9926. If you have problems booting into your other version of Windows, install EasyBCD and add a boot entry for it. Great article as all of your replies to Win 10 topics in the community forums! I have one problem with the process though. My Win 10 TP is installed into VHD and I dual-boot into it. My laptop has MBR and that disk has Bad sector, Recovery and Hibernation reserved partitions which along with main Win8.1 partition brings it to max of that you can have on MBR disk, so I cannot install Win 10 into its own partition. My Win 10 is 10074 and when I try to upgrade it to 10130 via Fast update ring I get error 0x8024200D. So, I tried the process that you outlined above and instead of "Please choose what to keep" I get "Windows cannot be installed on the Virtual Drive"
Do you know if Virtual Drive install are no longer supported in Win 10 (which will be a "game over" for me) or it is a temporary restriction in Fast ring builds or there is some that would allow me to upgrade to the latest build? I get this error after I select update? This upgrade path is not supported. Please close Setup and re-launch from the root of the media or go back and pick a different installation choice.